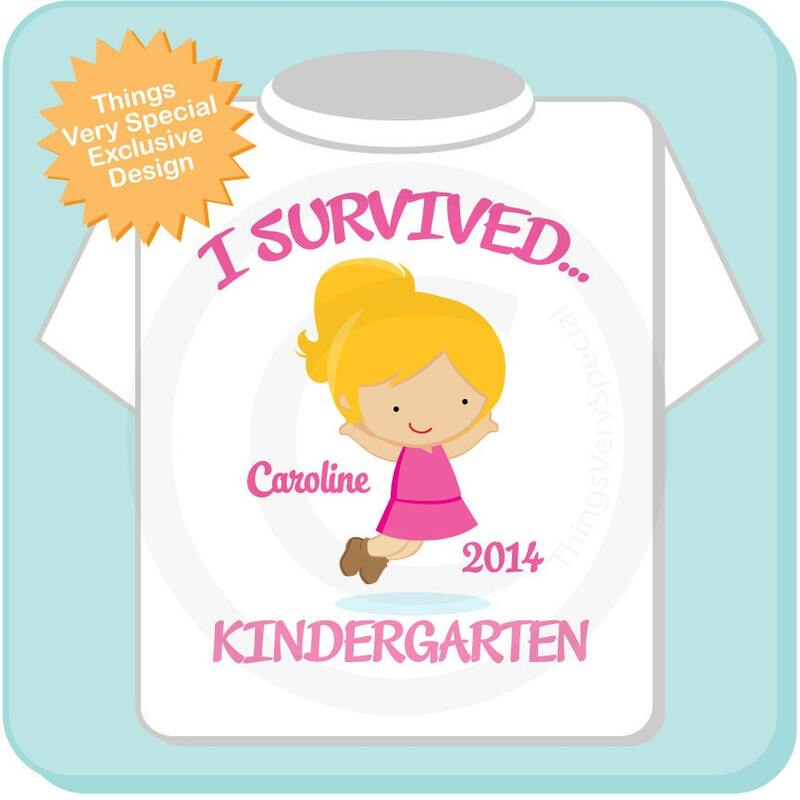 I Survived Kindergarten Tee Shirt for toddler. This design I created for that cute little girl that just graduated Kindergarten is jumping for joy. 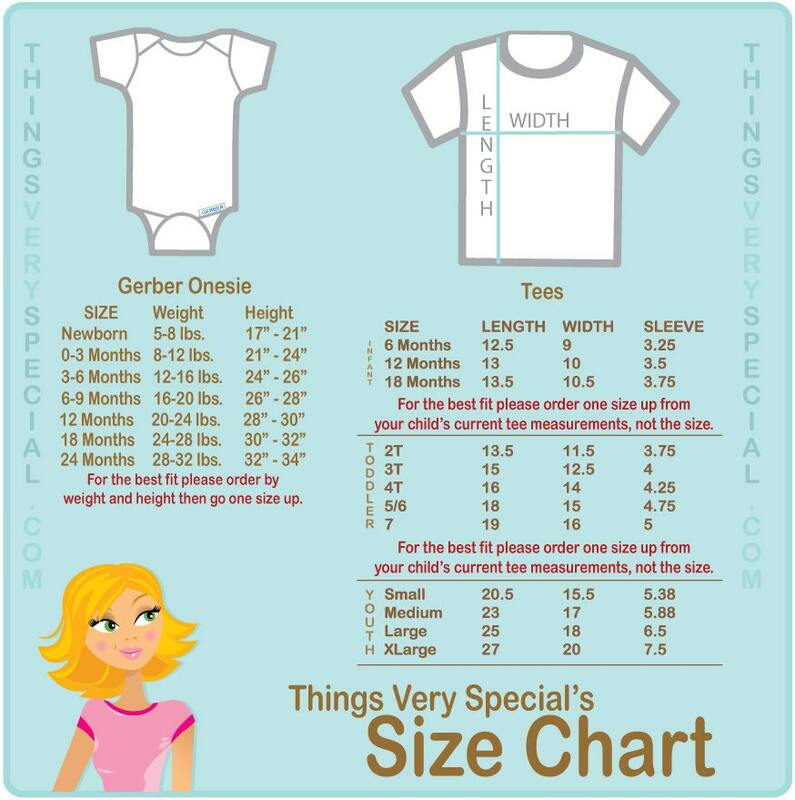 It can be personalized with your child's name and one of the colors of their school. Adorable shirt! Fast shipping and great quality! Very fast and love the final product. Thank you! !